Why do we have to implement MSW charging? For the sustainable development of our society and our next generation, we should save the planet's resources, and stand against climate change through reducing waste and carbon emissions. In the past 30 years, Hong Kong's MSW increased by 70% while our population grew by 32%. The per capita MSW disposal of Hong Kong is much higher than those of other major cities. Our landfills receive large quantity of waste, consuming manpower and resources. The need to reduce waste disposal has become ever more imminent and acute. The quantity of waste disposal in other cities dropped significantly after the implementation of MSW charging. Local trials on MSW charging have also achieved desirable results. Seoul of South Korea has implemented a quantity-based MSW charging system in since 1995. Domestic households and small commercial establishments (< 300kg of waste per day) have to buy designated garbage bags for waste disposal. 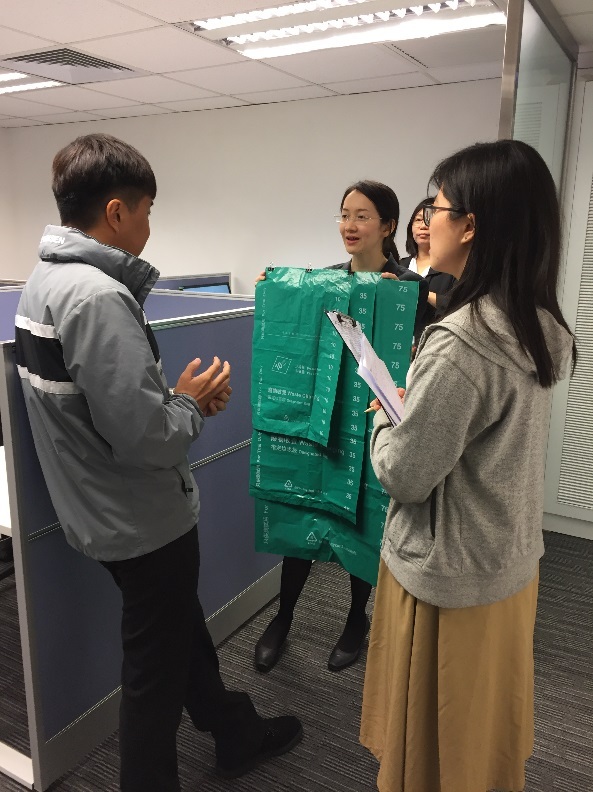 In Seoul, the recycling rate increased from 29% to 66% in 15 years since the implementation of the MSW charging system and the associated complementary measures in1995. Seoul's per capita disposal rate of household garbage fell 74% from 1.3 kg to 0.34 kg between 1994 and 2011. 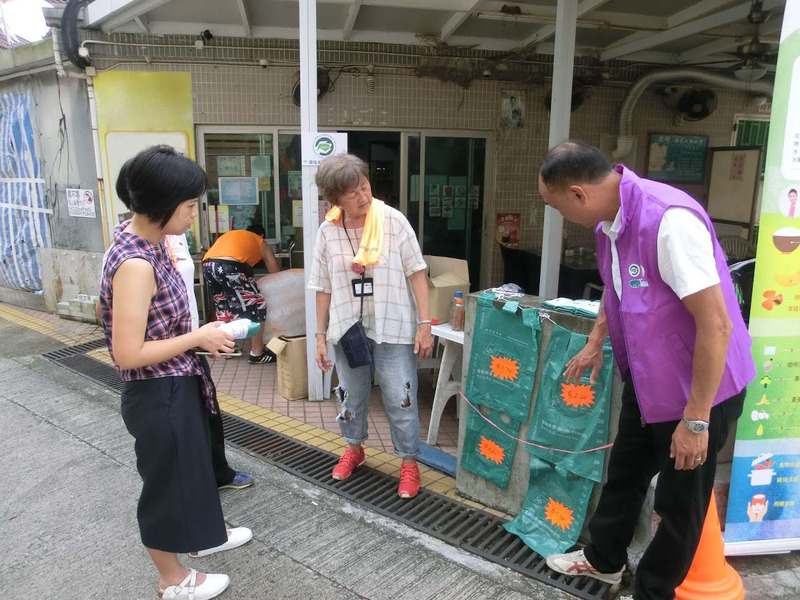 Taipei City has implemented a per-bag-waste charging system since 2000. Domestic households and small commercial establishments (<30kg of waste per day) have to use designated garbage bags (capacity from 3-litre to 120-litre) for waste disposal. 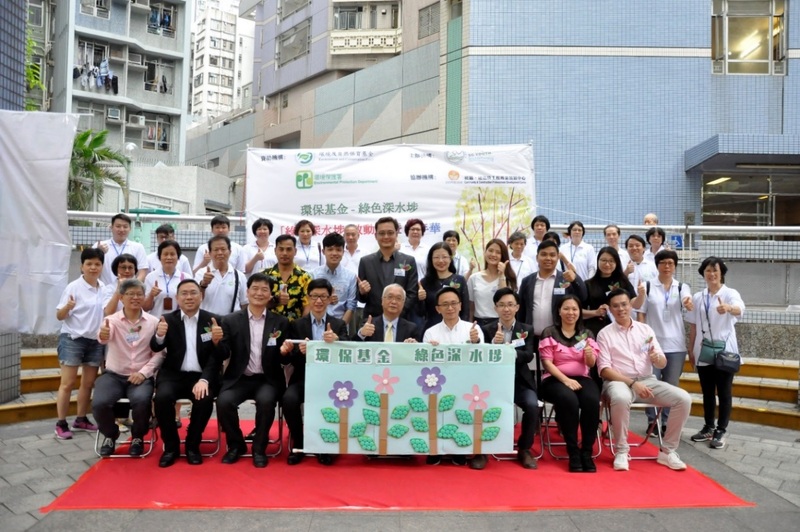 In Taipei City, the recycling rate increased from 2.4% in 1999 to 61% in 2011 after the implementation of MSW charging in 2000. 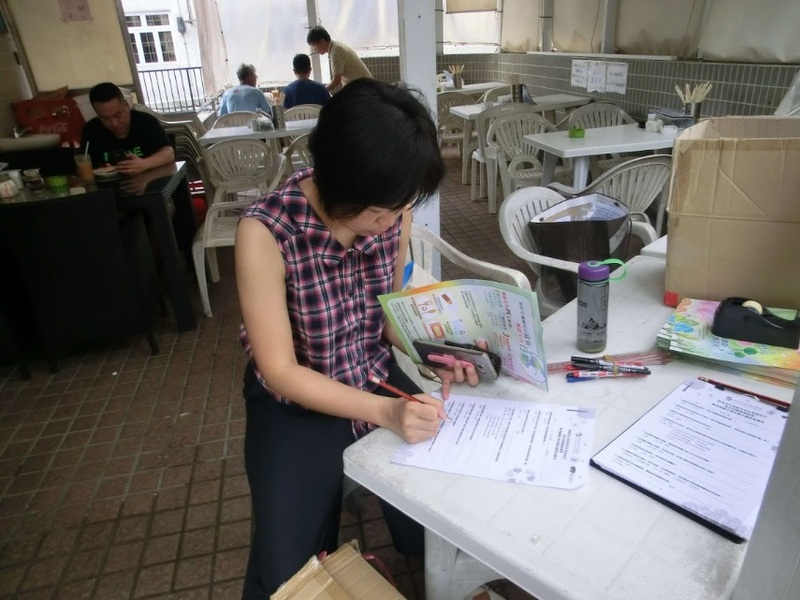 Taipei City's per capita disposal rate of household garbage fell 65% from 1.11 kg to 0.39 kg between 2000 and 2011. 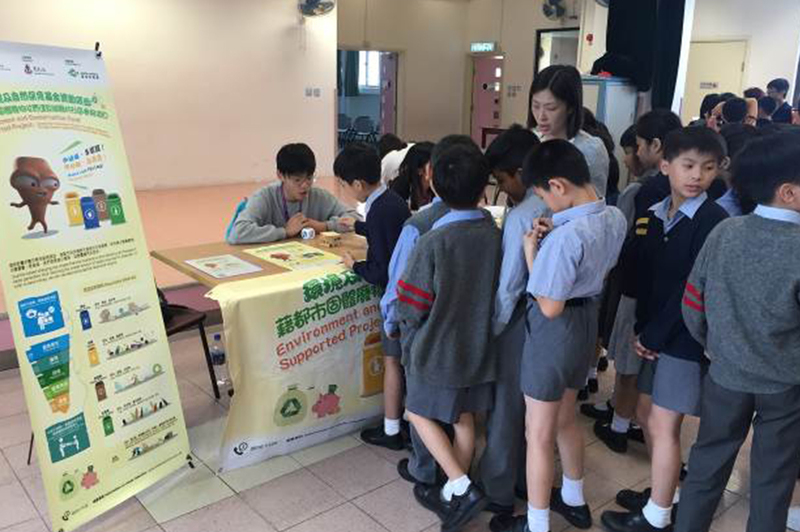 Environment and Conservation Fund (ECF) has since 2015 been funding non-profit-making organisations and bodies to carry out Community Involvement Projects in different types of premises, so as to try out MSW charging in actual settings and help the public prepare for the charging scheme. Through the Community Involvement Projects, the public can have a better understanding of MSW charging, whilst experiencing and practising the charging arrangements in real life situation. 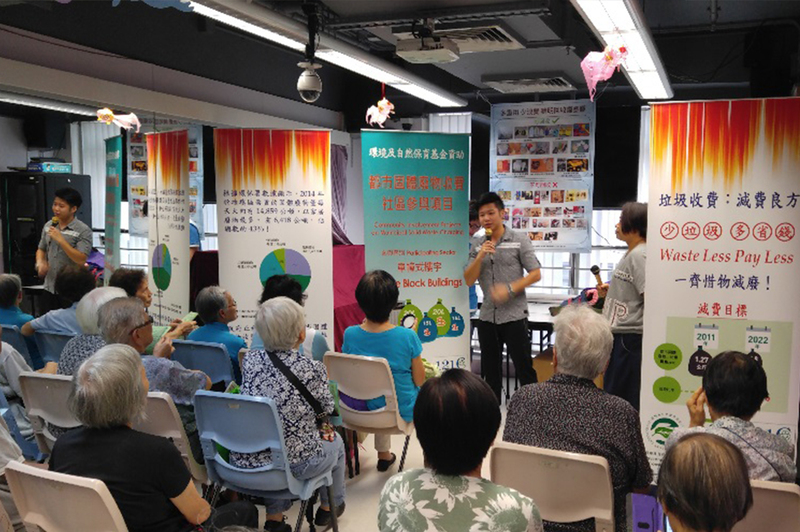 The Community Involvement Projects consist of three parts, including preparation stage, trial and post-trial evaluation. Upon the completion of post-trial evaluation, project organizations shall submit a completion report and a best practice guide. The relevant experiences will provide useful reference, and facilitate the government to refine the "Best Practice Guides" being developed for reference by various stakeholders. As at mid-September 2018, more than 80 projects involving over 700 various premises have been approved, covering five various sectors including residential estates with property management companies, rural and other low density residential buildings, singleblock buildings, commercial and industrial premises, and public institutions. The total funding support involved is around $75 million. Around 30 funded projects have been completed. The waste disposal quantity of participating premises from completed projects reduced by about 10% and their amount of recyclables increased by about 20% in general. 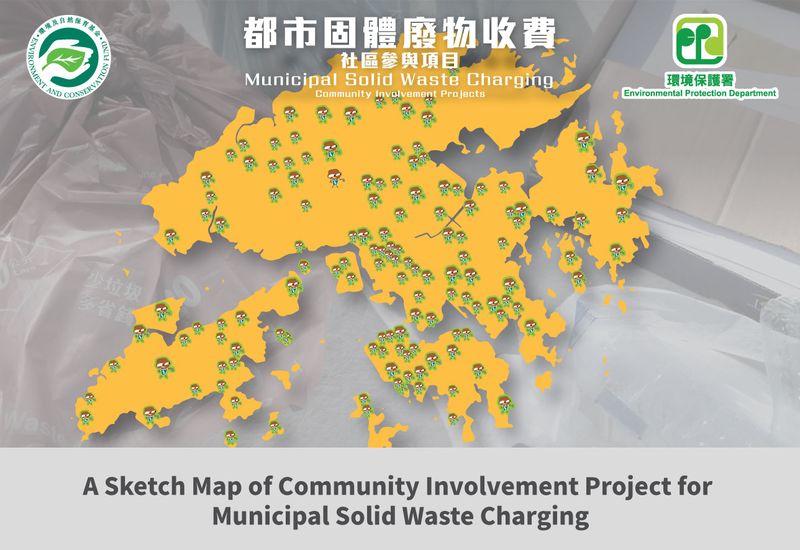 While Community Involvement Projects are voluntary in nature and do not involve real charging, we expect that actual waste reduction upon the implementation of MSW charging will be more significant. We will organise experience sharing sessions and invite relevant organisations and stakeholders from various sectors to exchange and share their experiences on implementing MSW charging. We will optimise the “Best Practices Guides” based on their experiences for different stakeholders’ reference in preparing for implementation of MSW charging. To enable different stakeholders to try out MSW charging in a real life situation, the Environmental Protection Department (EPD) is partnering with associated sectors to launch trials starting from the fourth quarter of 2018. - Allow PRH residents to understand and get prepared for implementation arrangements for MSW charging.